Home › Home Improvement › Msa 10153385 Plastic/Nylon Fas-Trac Iii Standard Replacement 4 Point Ratchet ..
Msa 10153385 Plastic/Nylon Fas-Trac Iii Standard Replacement 4 Point Ratchet .. 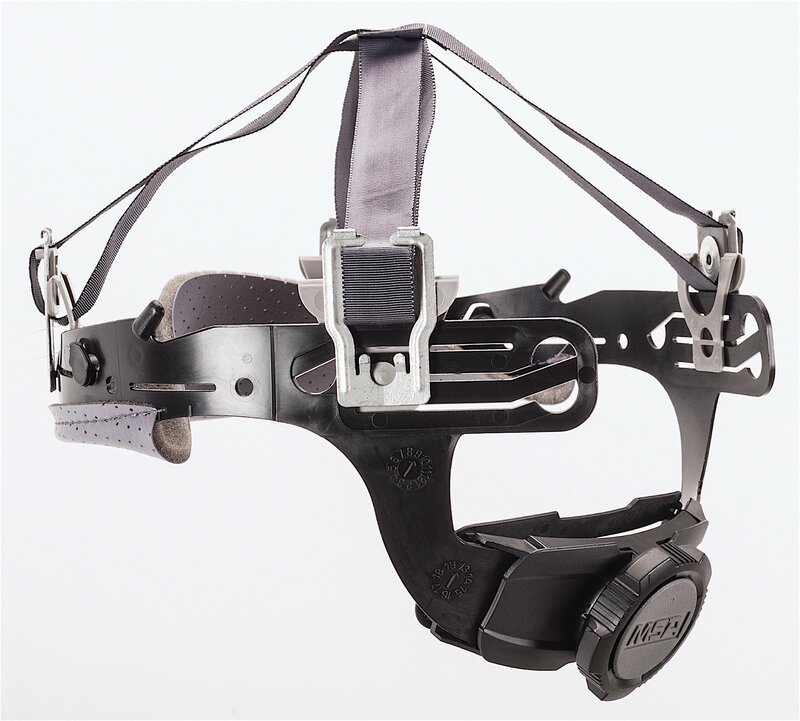 Ensuring your workforce wears their safety helmets can be a real headache.MSA, the leading provider of protective helmets, has the perfect remedy: theFas-Trac III Suspension. No more pressure headaches. No more pulled hair. Nomore falling off. No more sacrificing worker comfort for safety. Market-leading MSA helmets now have a comfort-leading suspension.Established in 1914,MSA Safety Incorporated is the global leader in the development, manufactureand supply of safety products that protect people and facilityinfrastructures. Many MSA products integrate a combination of electronics,mechanical systems and advanced materials to protect users against hazardousor life-threatening situations. The company's comprehensive line of productsis used by workers around the world in a broad range of markets, including theoil, gas and petrochemical industry, the fire service, the constructionindustry, mining, and the military. The company's core products include self-contained breathing apparatus, fixed gas and flame detection systems, portablegas detection instruments, industrial head protection, fire and rescuehelmets, and fall protection devices.